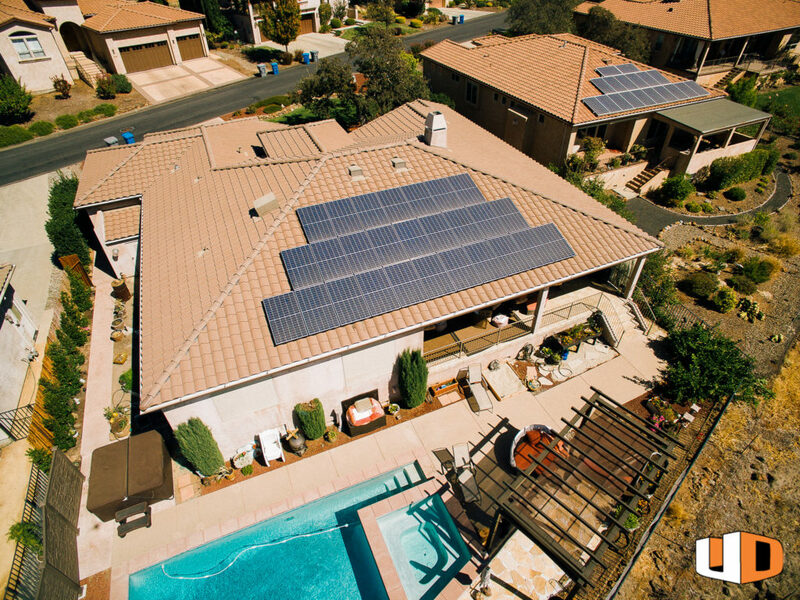 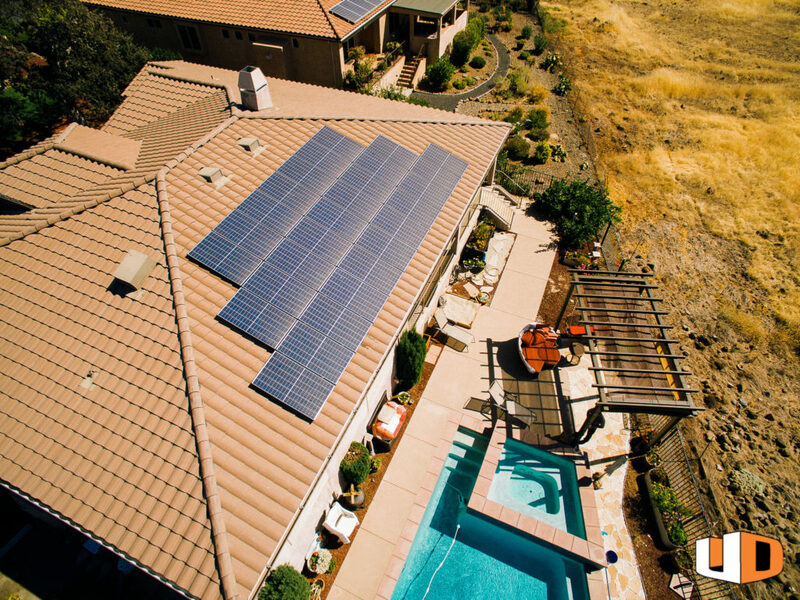 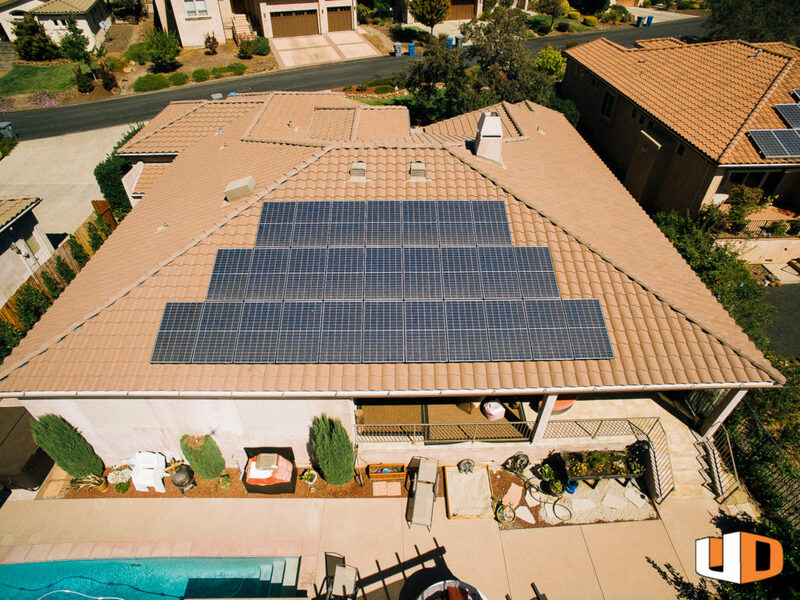 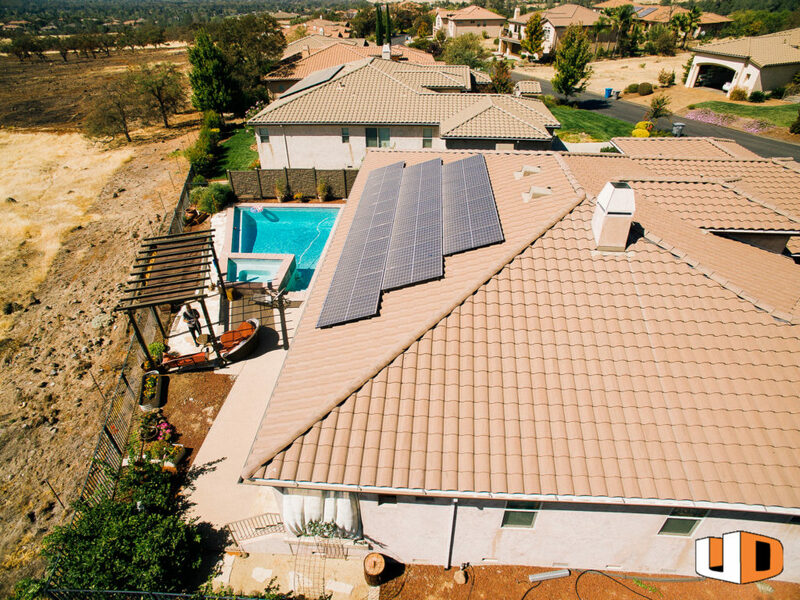 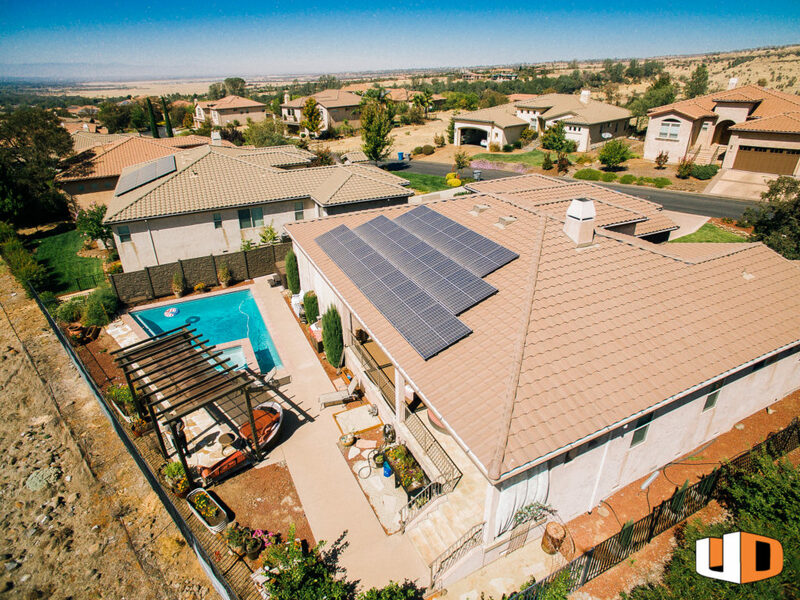 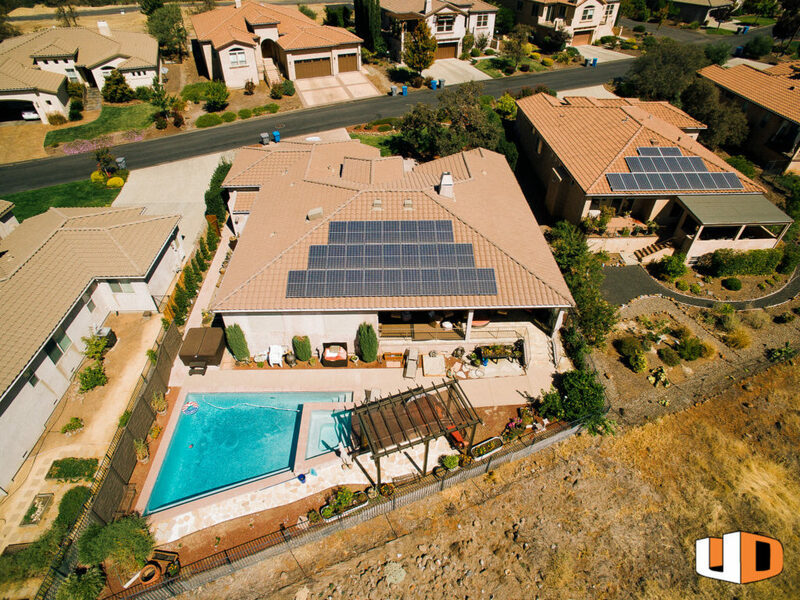 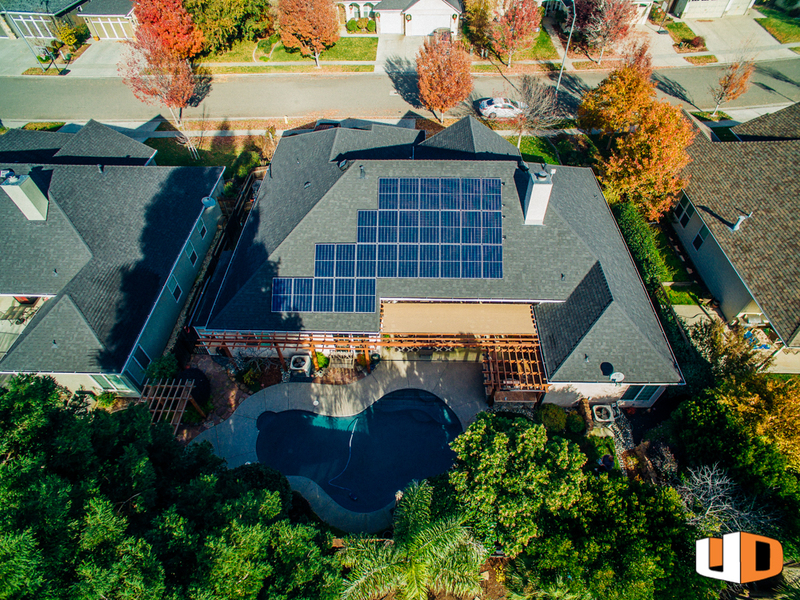 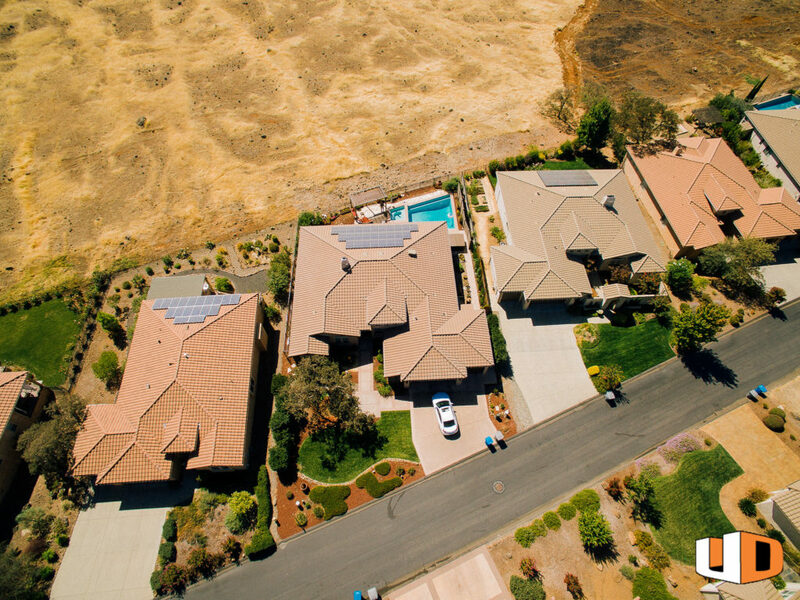 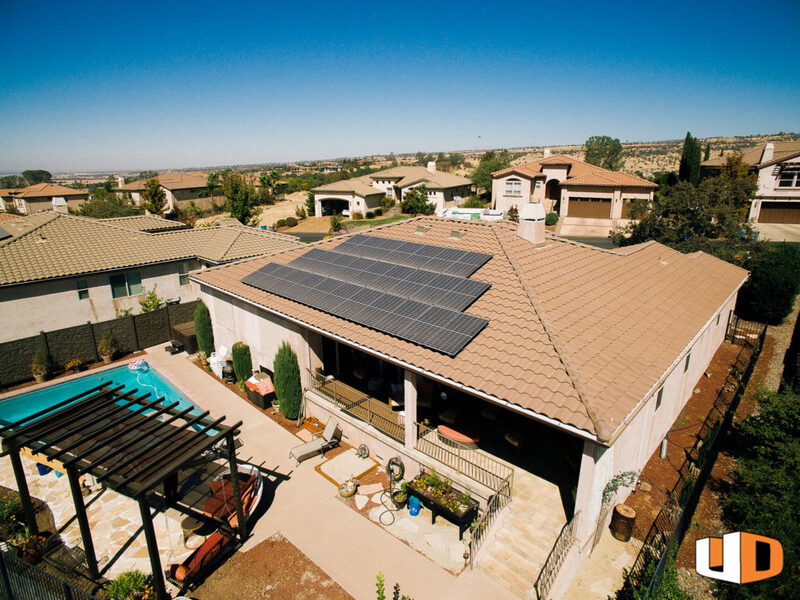 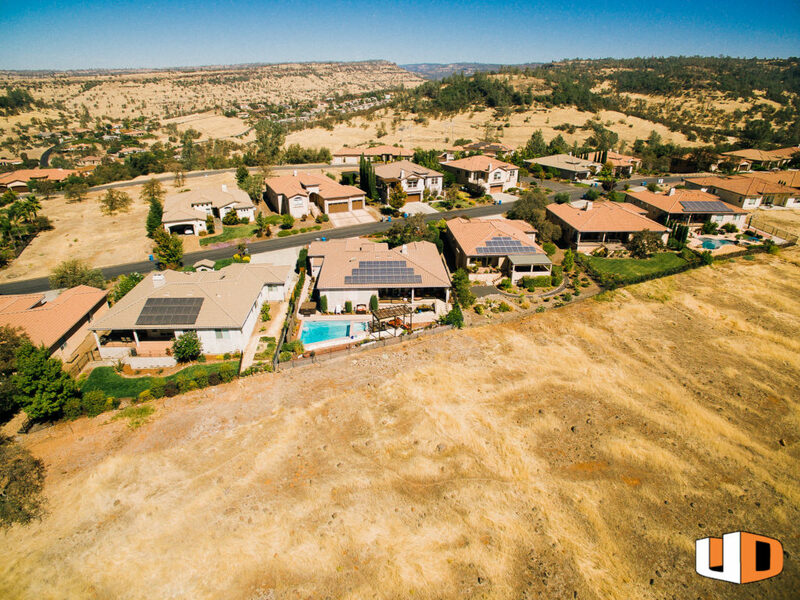 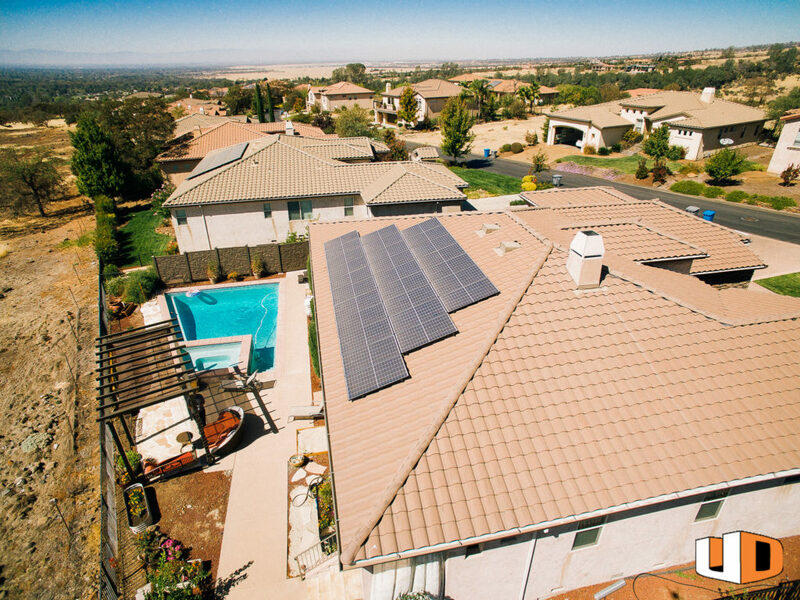 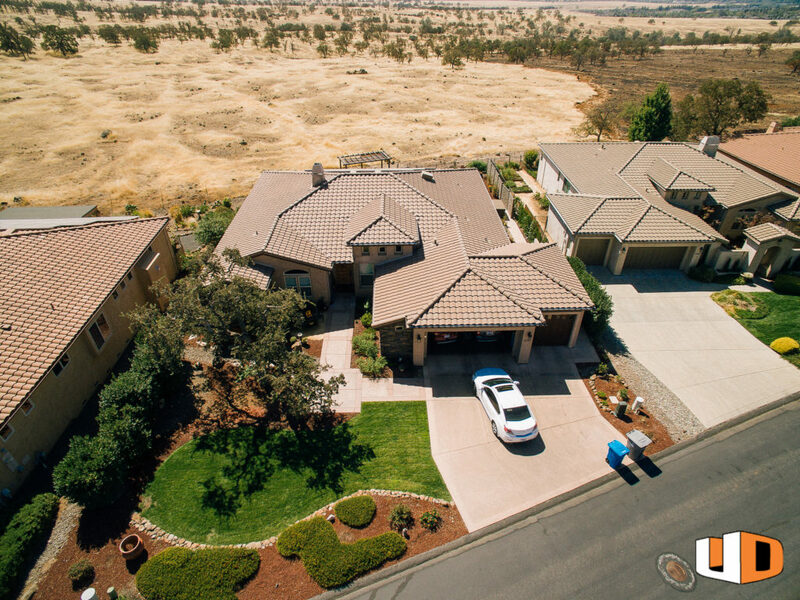 The Sorensen residential solar array we installed in Chico, California is a 7.56kW array. 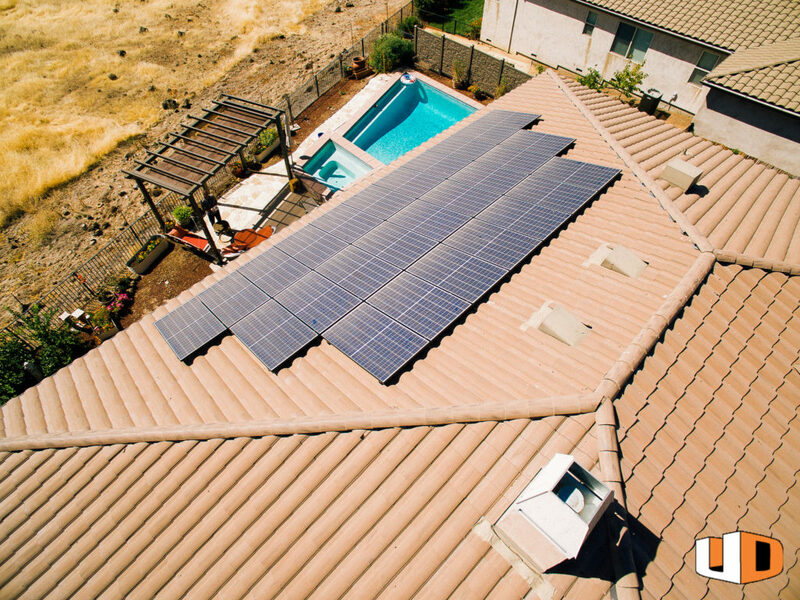 We used 27 REC280TP Blk modules, one SolarEdge SE7600A-US 240V inverter and the Snap N Rack Series 100 Roof Mount Racking. 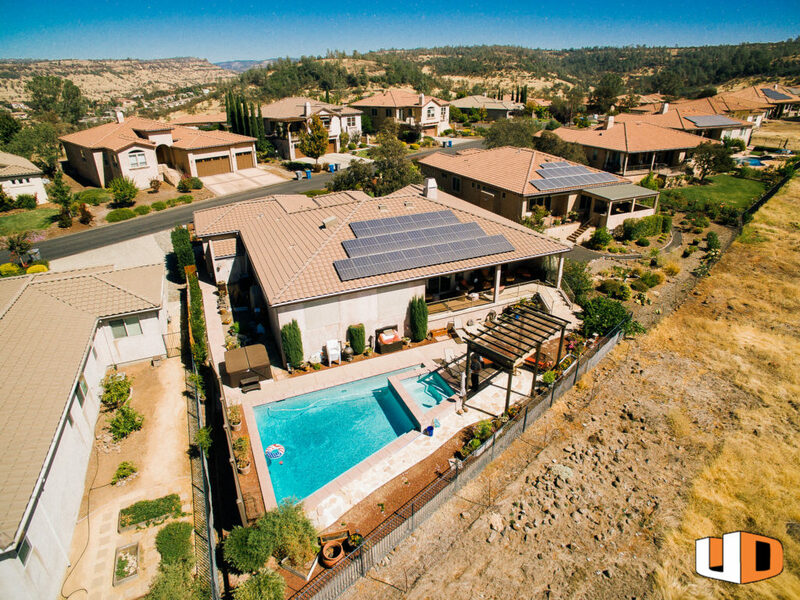 You can view more at urbandesignsolar.com/project-gallery.